We arrived into Christchurch without issue last night. It took an hour from the time we got off the plane to get through immigration, pick up luggage and go through customs. It was a short drive to Airport Palms Motel which was new, modern and comfortable. Bedtime was 1:15am (11:15 Sydney time). We were all up at 8am (6am Sydney). After a quick bite to eat we got dressed and packed our things to hit the road. 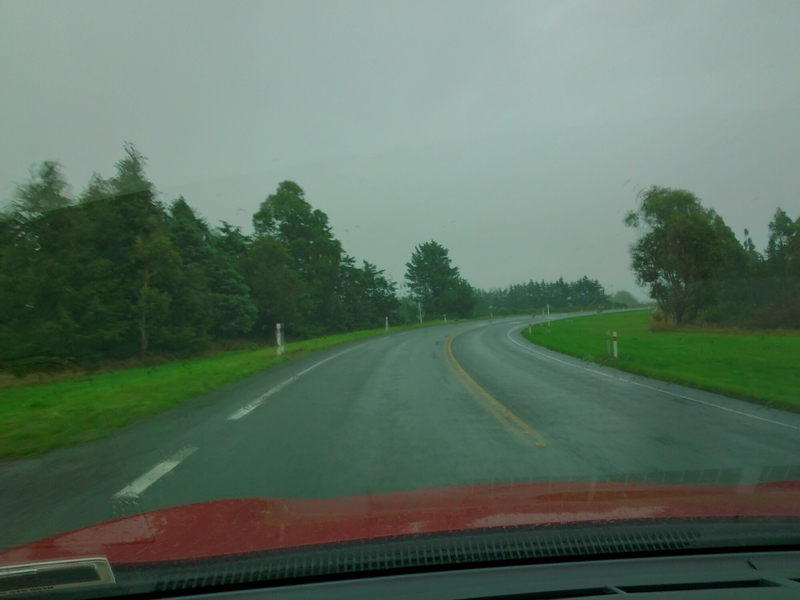 Today we are driving from Christchurch to Greymouth/Hokitika via Arthur’s Pass. Outside of Christchurch we cross the Canterbury Plain before we reach the mountains and then to the Northwest coast.